Where there is risk, there MUST BE CHOICE! Wisconsin for Vaccine Choice is a non partisan group that promotes fully informed & educated decisions concerning vaccines. We support each individual’s constitutional right to vaccine exemption for personal and or religious reasons and the quest to be free of vaccine mandates. 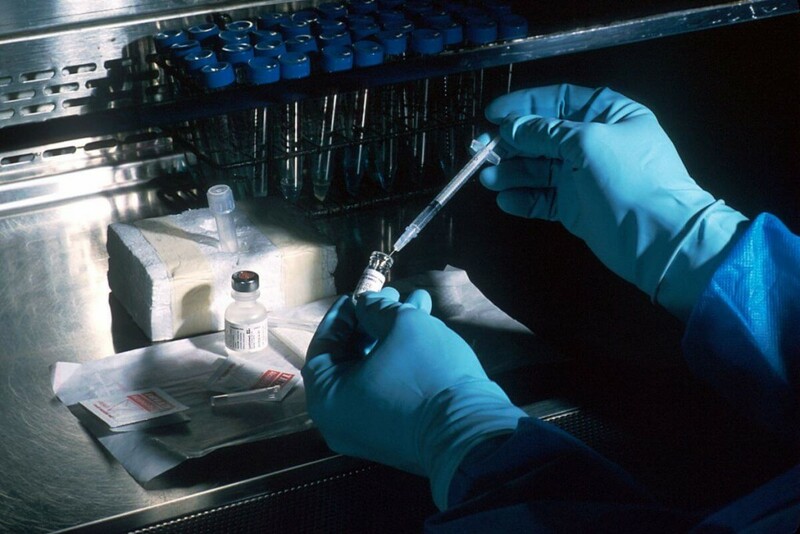 The National Vaccine Injury Compensation Program (NVICP) has paid out $3.3 Billion for vaccine injuries and deaths over the last twenty years. 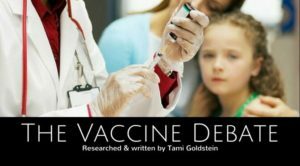 Payouts have exploded to – $220 million a year over last six years, since the push for the flu shot, with over 300 pending vaccine injury and death cases. The flu vaccine is now known to be the most dangerous vaccine based on injuries and deaths compensated by the U.S. government. 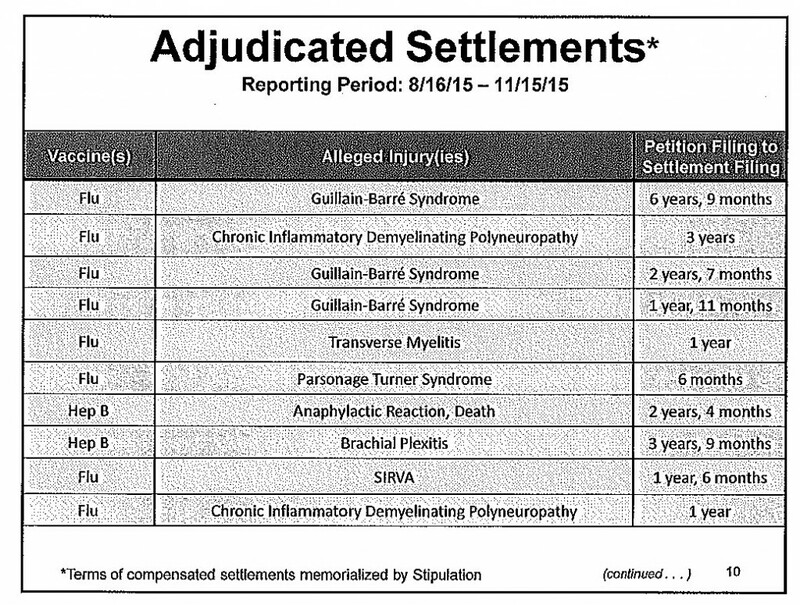 Vaccines are so defective that Congress prevents victims of vaccine injury and death from suing vaccine manufacturers. 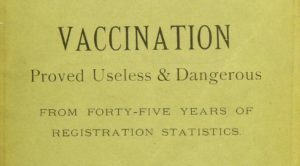 Regarding the safety and effectiveness of each vaccine insert tells a different story. If you are deciding to give a flu shot to your child this year, it is important to understand the safety research, or lack of, for their specific shot (as well as all others). More people are killed by vaccines than by the diseases themselves. A parent’s right to choose what goes into their children’s bodies should never ever be threatened by government.